A year after making a big bet on Nestlé, Third Point is pressing the company to move quickly in reshaping its portfolio via divestments. 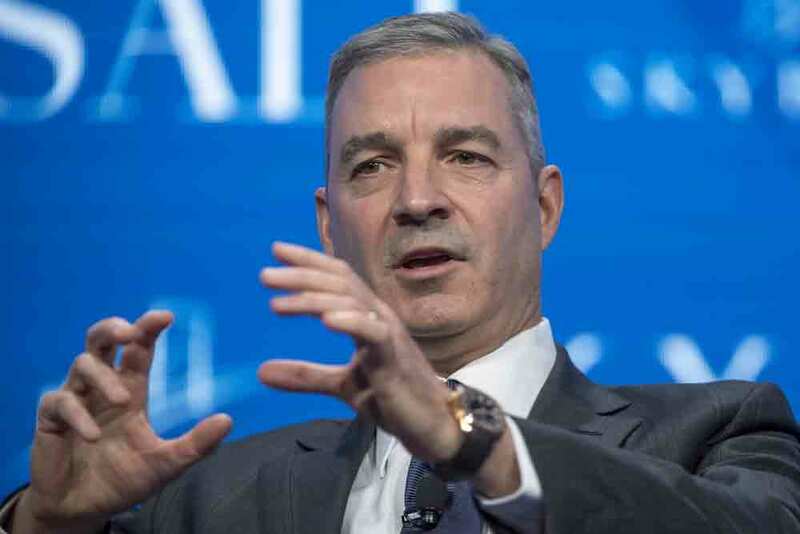 Multistrategy hedge fund firm Third Point is intensifying pressure on Nestlé, urging the food and beverage giant to exit businesses that are underperforming or fall outside its core focus. Nestlé is losing market share because it’s slow to make changes the firm recommended about a year ago when it invested more than $3 billion in its shares, according to Third Point’s letter to the company’s chief executive officer Mark Schneider, chairman Paul Bulcke, and board of directors. Third Point, which is known for its activist tactics, took aim at Nestlé’s “muddled strategic approach,” accusing the company of failing to appreciate shifts in consumer behavior while sitting out “fleeting opportunities” to overhaul its business. The letter pointed to the food and beverage company’s significant exposure to non-core areas that drag down its profitability and valuation, pressing Nestlé to sell its stake in beauty care products provider L’Oréal. Third Point wants the Swiss company to divest as much as 15 percent of its sales, using the proceeds to do more mergers and acquisitions in “key areas” or accelerate share buybacks. 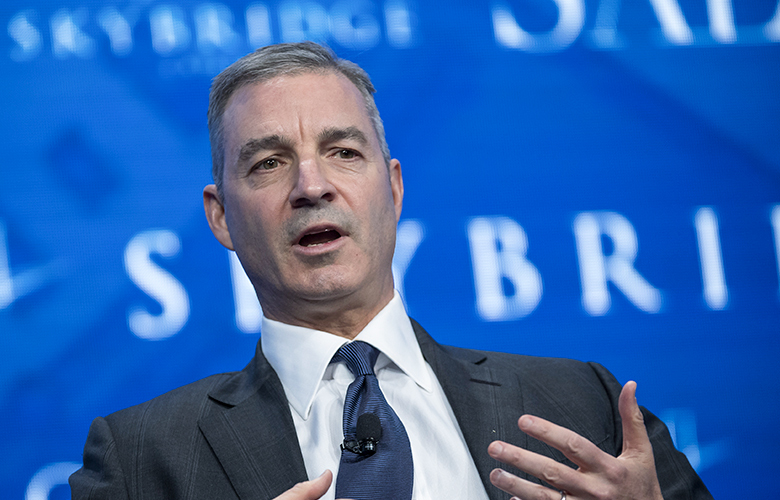 The hedge fund firm also thinks the company’s organizational structure is too complex and should be split into three divisions: beverages, nutrition, and grocery. 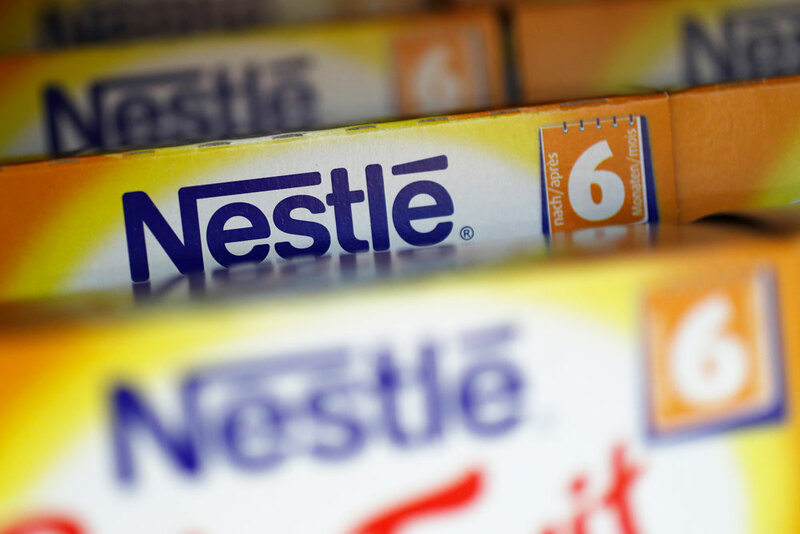 Third Point, which has $18 billion of assets under management, expects the changes it’s pushing for in a presentation released July 1 will double Nestlé’s earnings per share by 2022. Nestlé’s shares were up less than 1 percent in midday trading in New York, trading at 77.44 Swiss francs ($77.83) each. 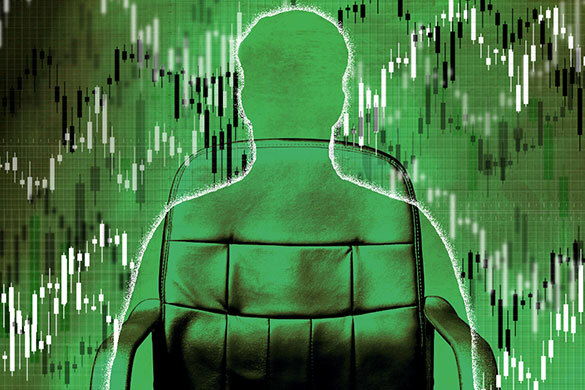 The stock has declined about 9 percent from a year ago.